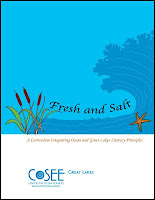 Fresh and Salt is a collection of activities that enhance teacher capabilities to connect Great Lakes and ocean science topics. 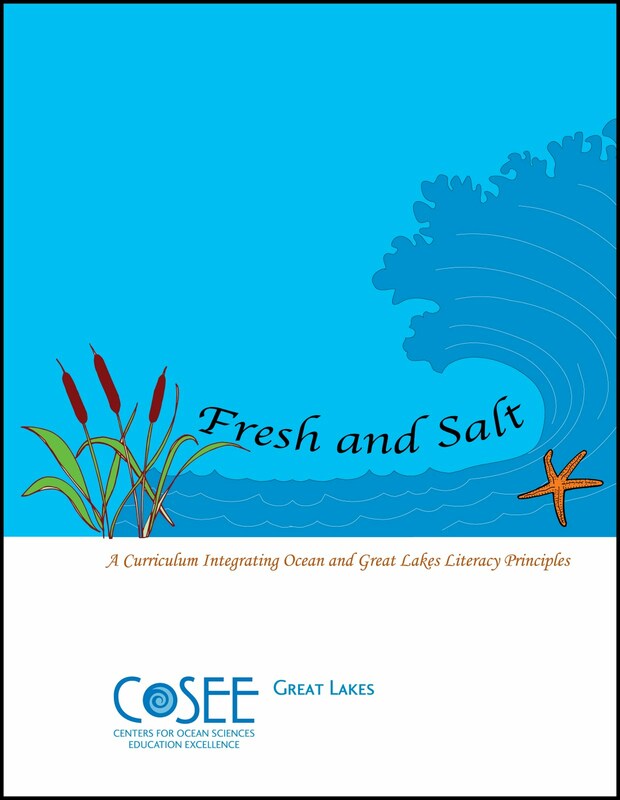 Designed to be used by teachers in grades 5-10, Fresh and Salt provides an interdisciplinary approach to ensure that students achieve optimum science understanding of both Great Lakes and Ocean Literacy Principles.  This curriculum offers a varied range of instructional modes, including data interpretation, experimentation, simulation, interactive mapping, and investigation. The 14 activities that make up Fresh and Salt were selected for their capacity to provide science process skills that students need for effective learning. This curriculum can also help prepare students to be responsible decision-makers that promote a sustainable society. This project was led by IISG with funding and support from COSEE Great Lakes. Visit the IISG website to download or order a copy of Fresh and Salt.